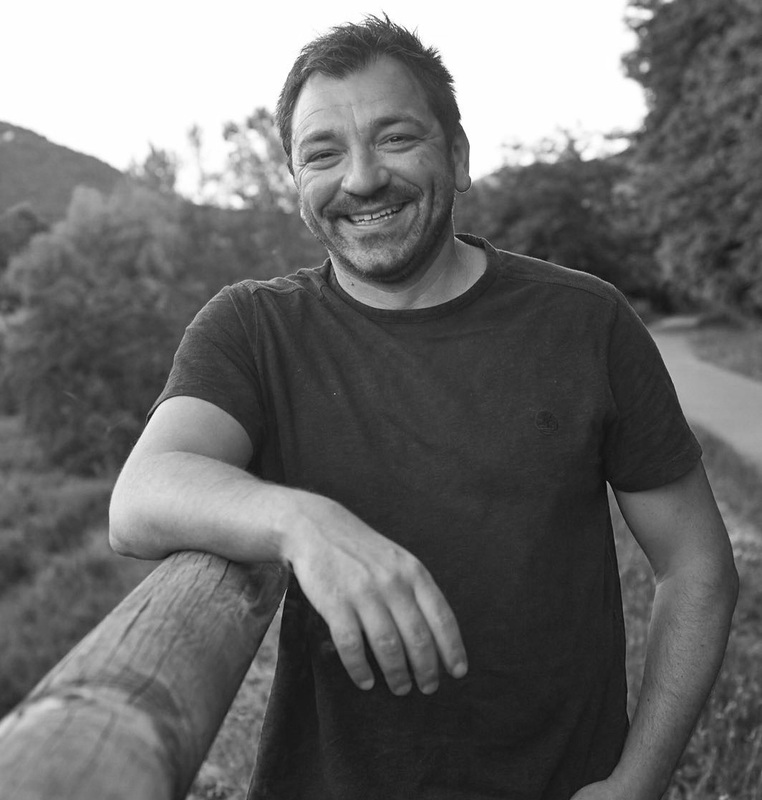 My name is Marco Bernacca, I am a freelancer with 10 years of experience in private and group tours, I will guide you to discover the wonder of the Apuans, in the heart of the world's most famous marble basins, touched by the wind breeze of art and history. 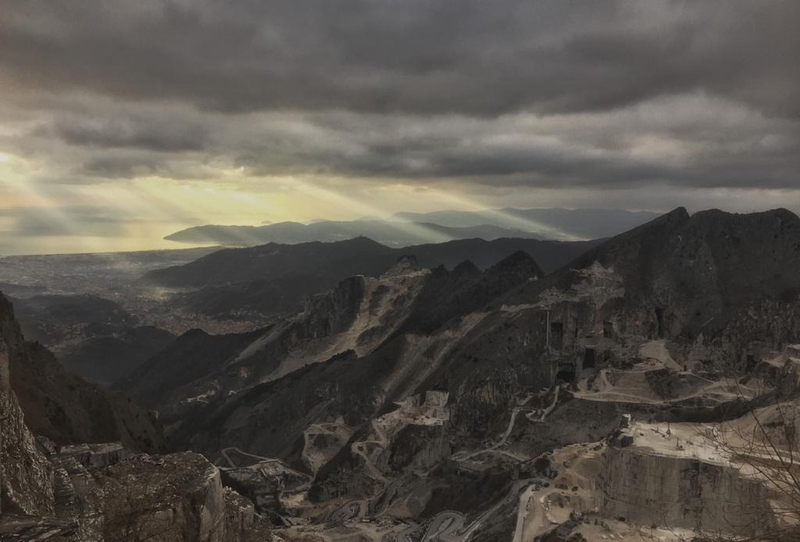 TTour for groups inside the quarries of Carrara and a lot more. We have also planned ad hoc routes for organised groups in which safety, culture and excitement will give quality time of interest and participation. You'll remain breathless in front of the Apuan Alps.